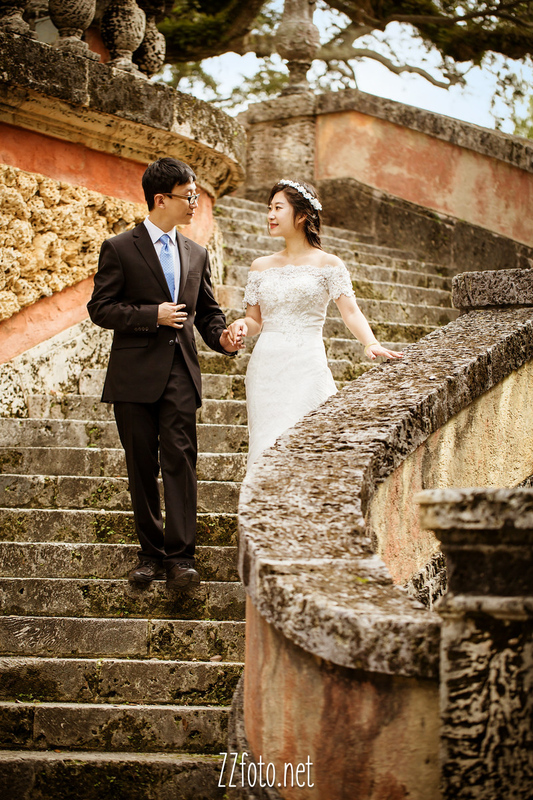 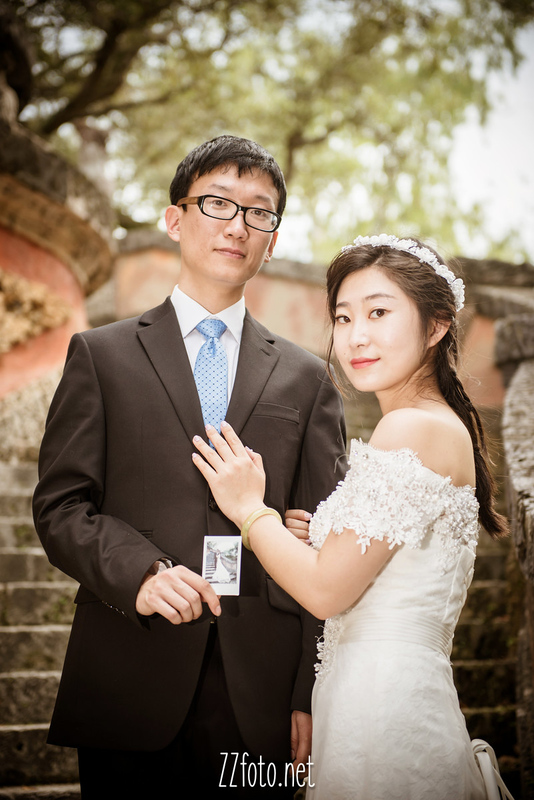 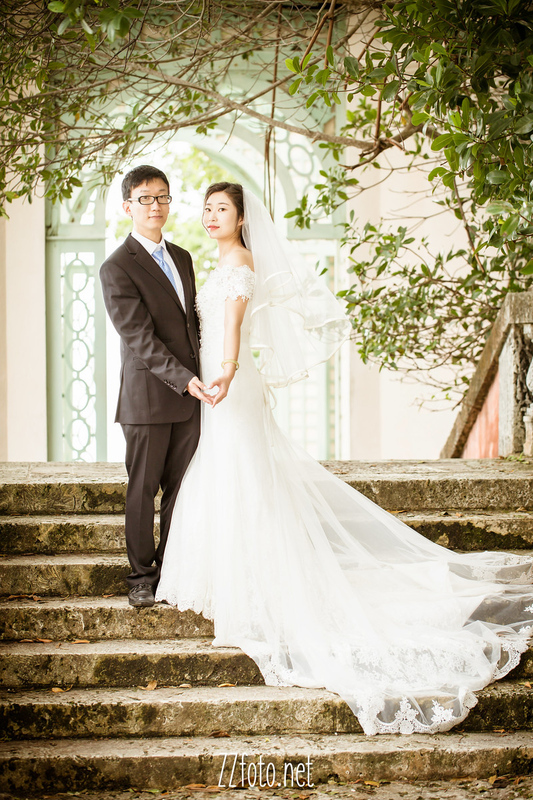 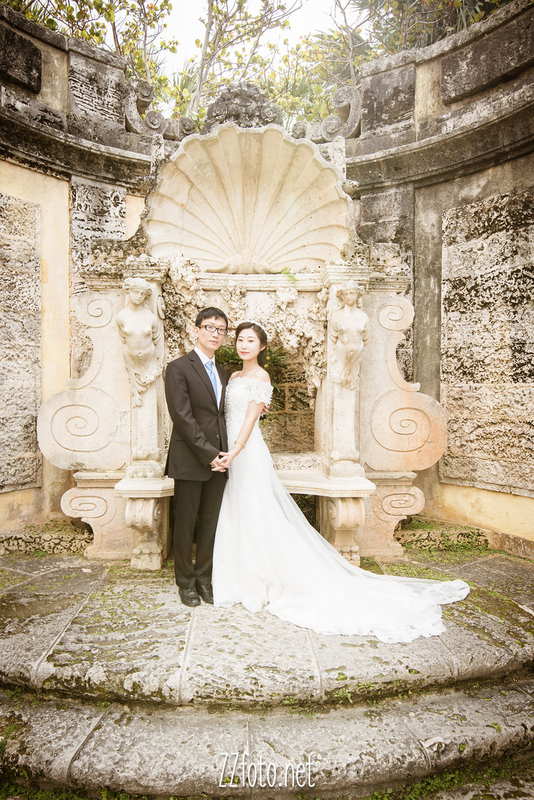 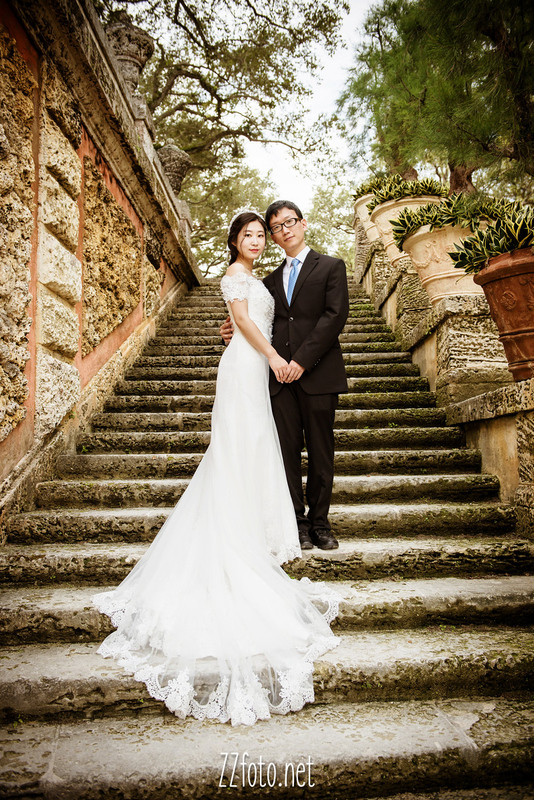 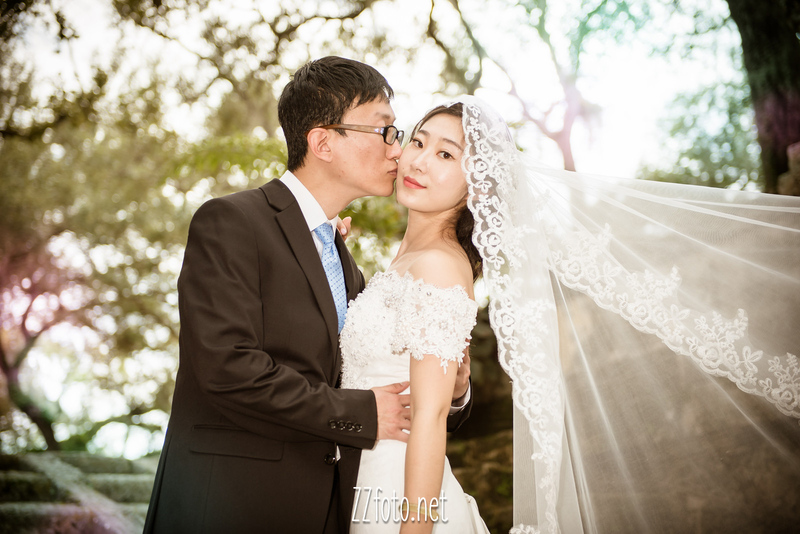 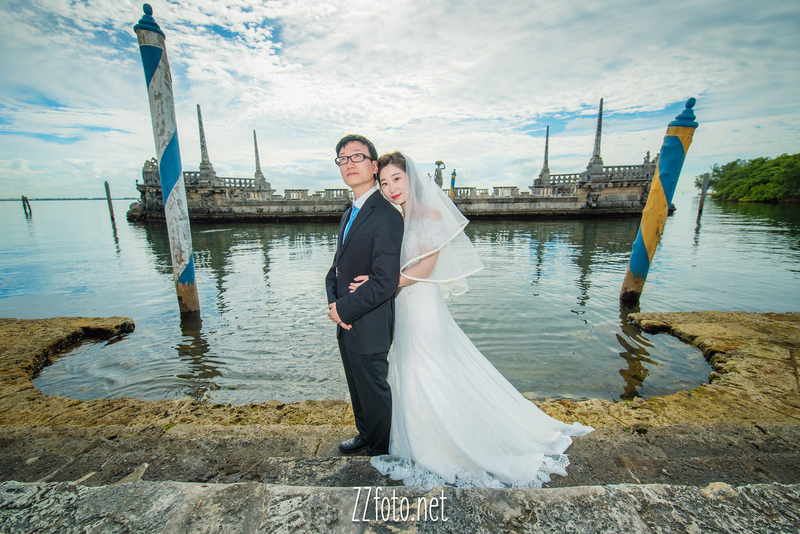 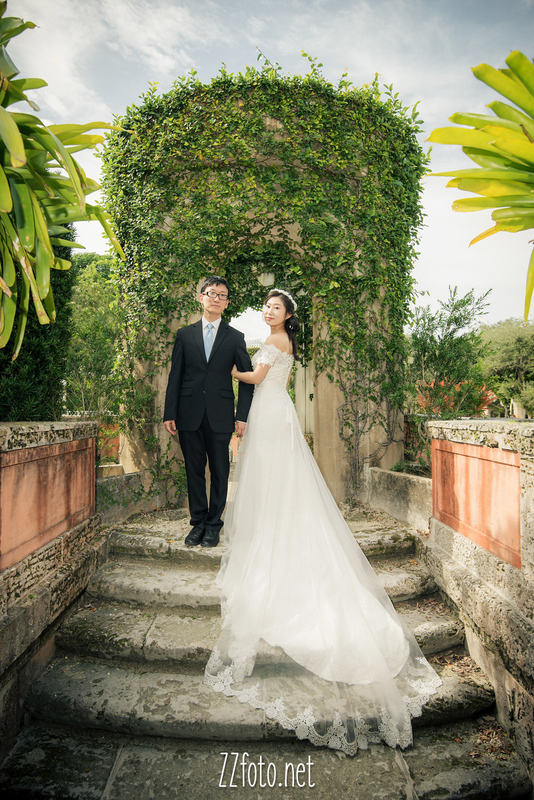 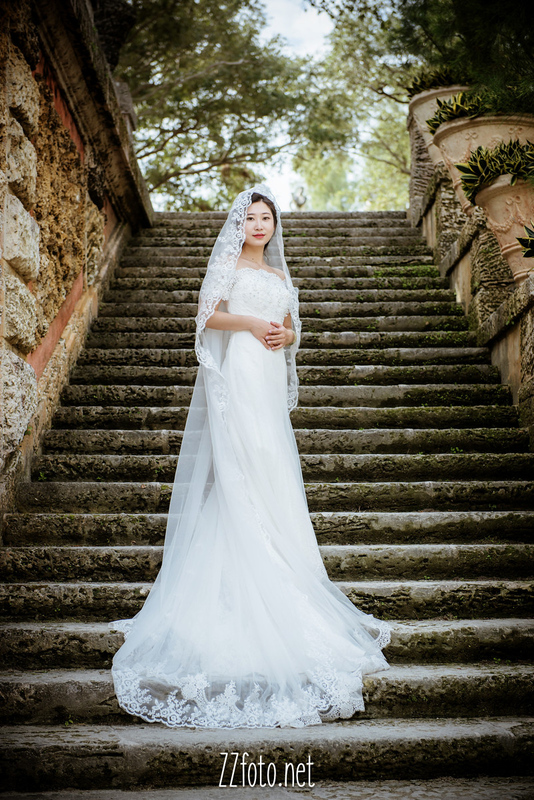 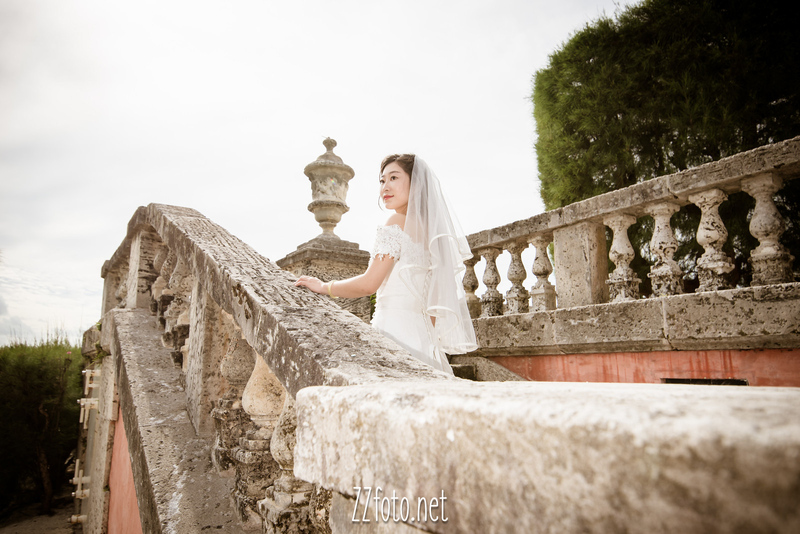 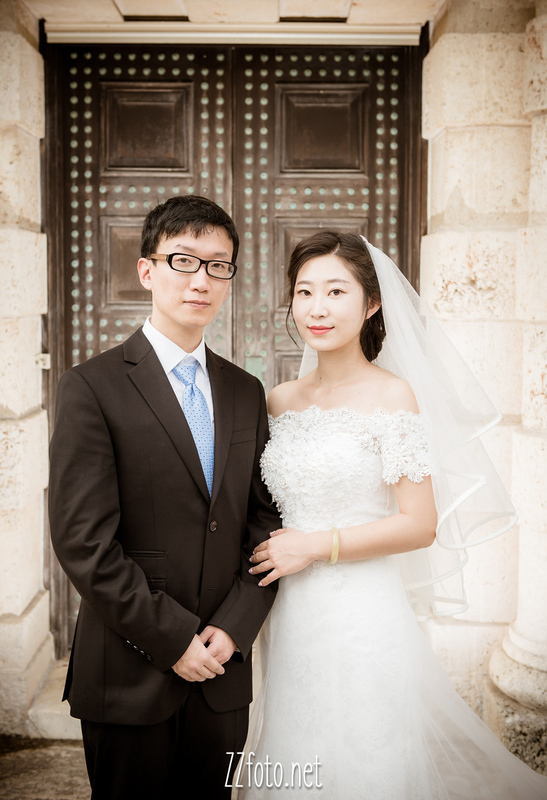 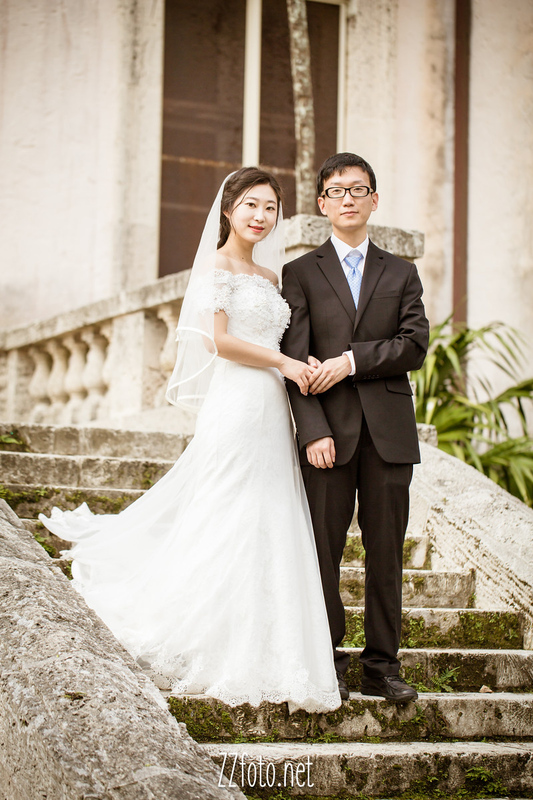 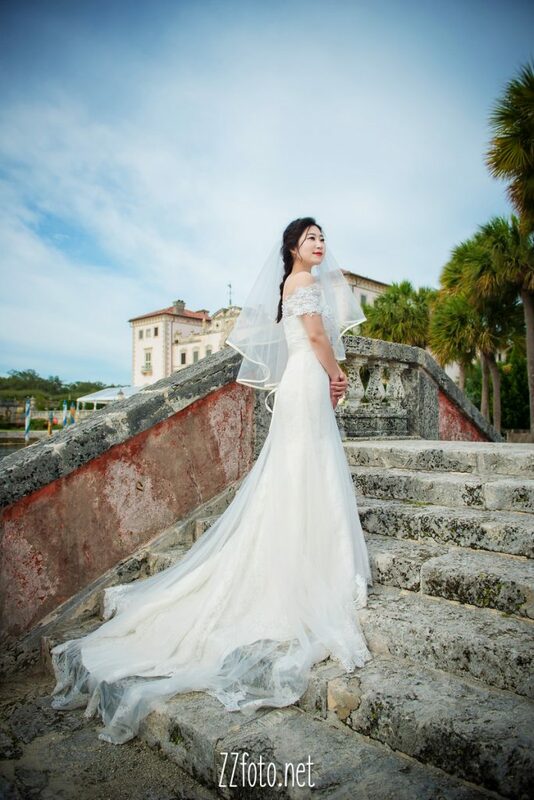 We recently did a bridal photo shoot in the formal outdoor gardens in the Vizcaya Museum for a lovely couple, whom traveled all the way from China to Miami for their holiday vacation. 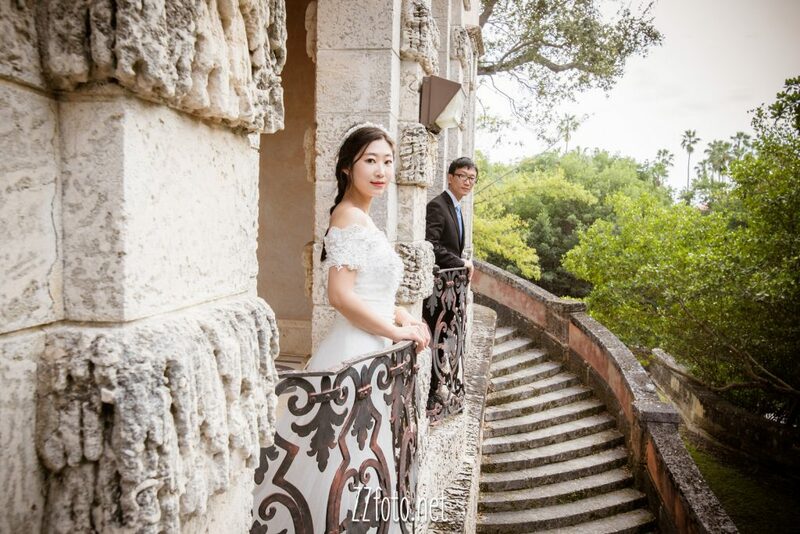 Despite the ongoing constructions in Vizcaya, we were still able to capture some fabulous moments and exciting memories for them to bring back to China. 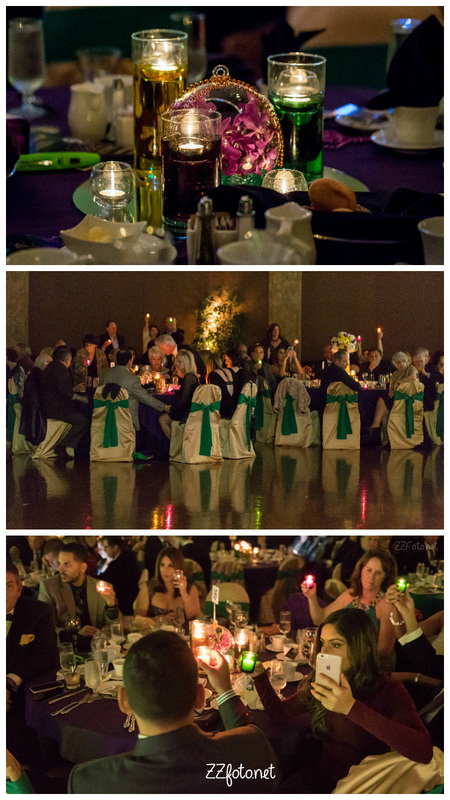 Below are some of our favorite picks from this photo shoot. 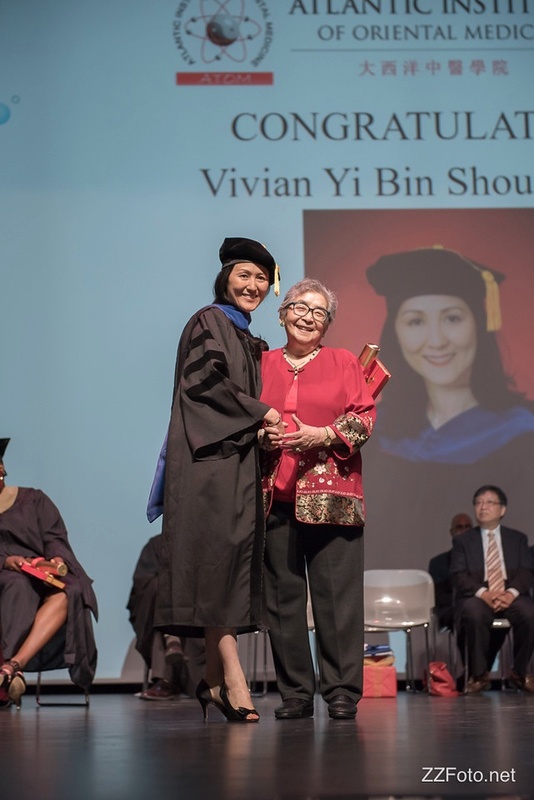 Congratulations Vivian, the new Doctor of Acupuncture and Oriental Medicine! 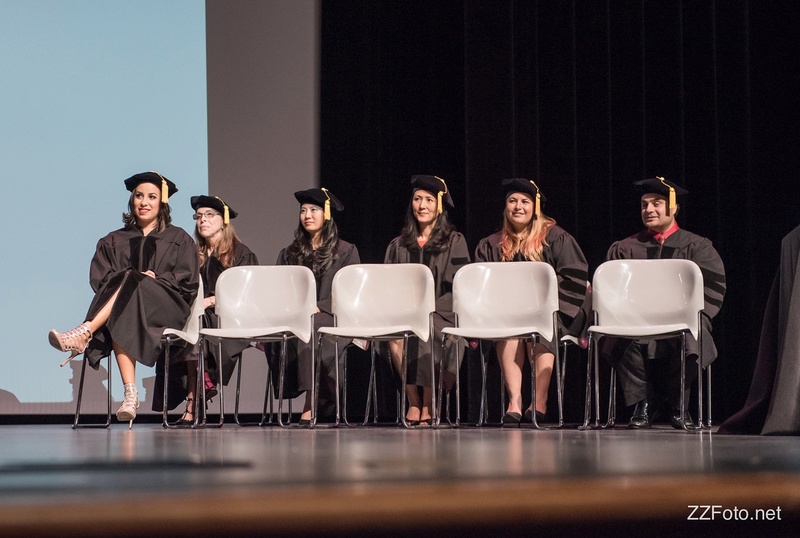 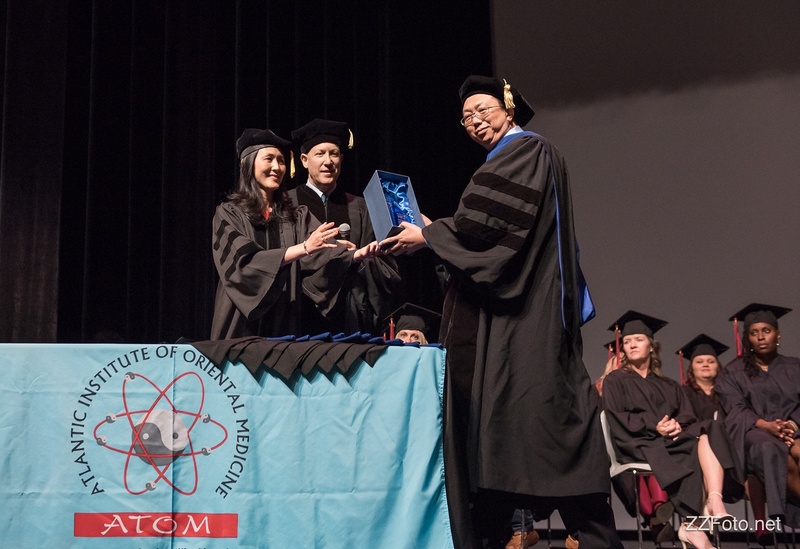 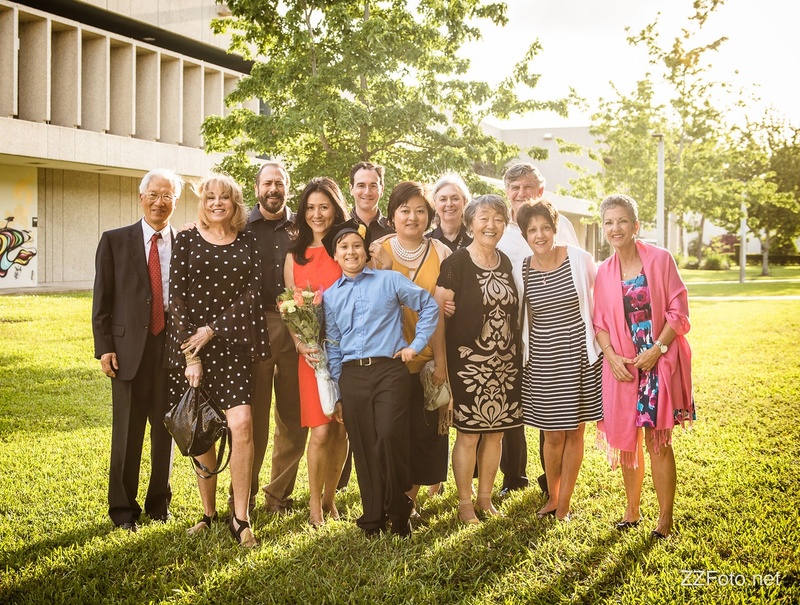 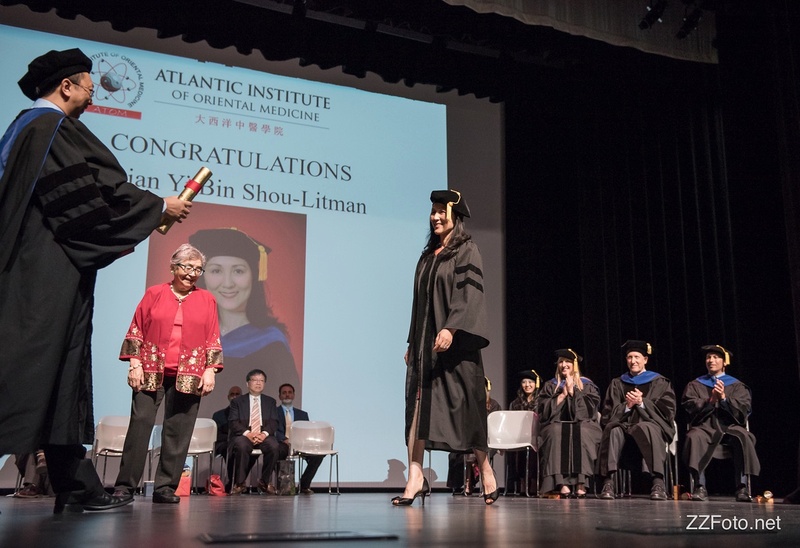 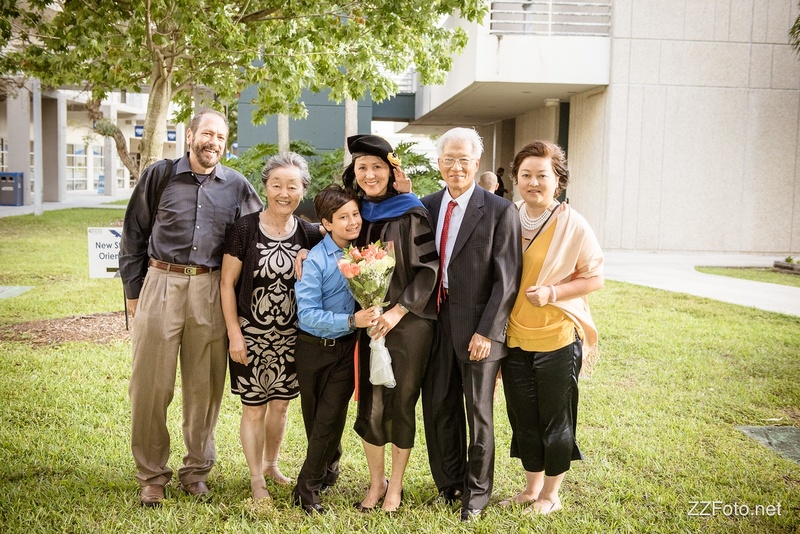 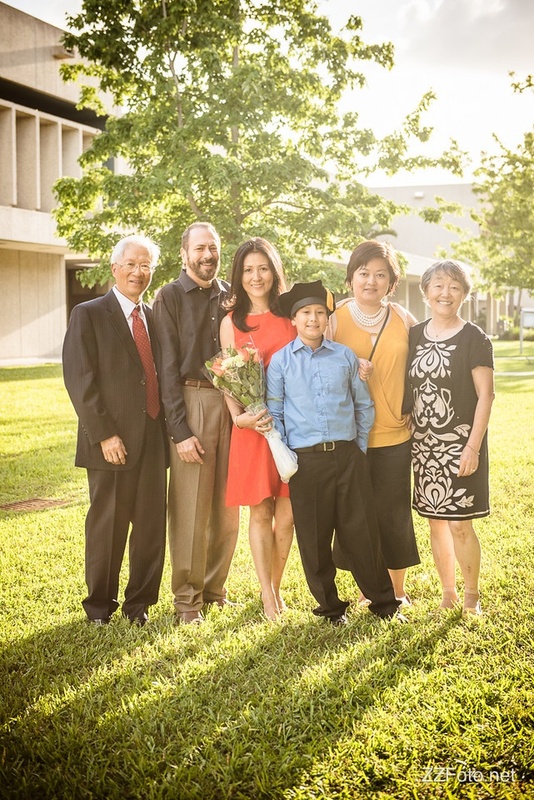 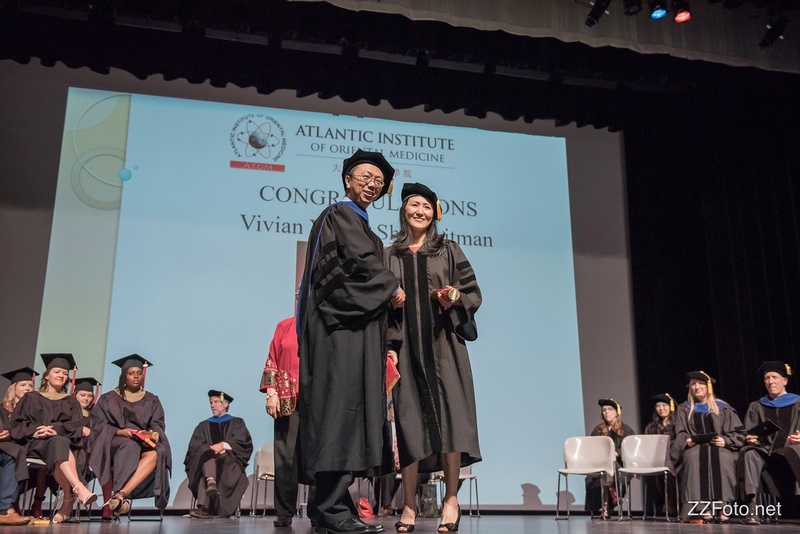 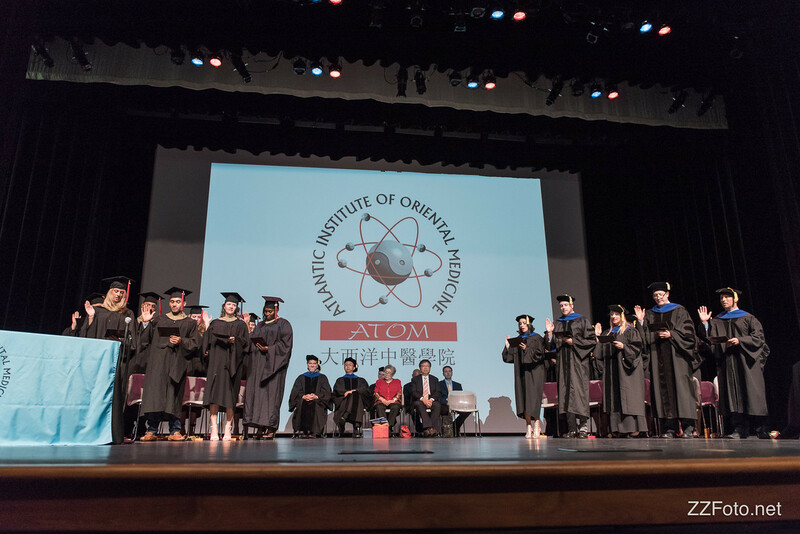 The past weekend we attended family friend’s Dr. Vivian Yi Bin Shou-Litman’s graduation ceremony for her new degree of DAOM (Doctor of Acupuncture & Oriental Medicine). 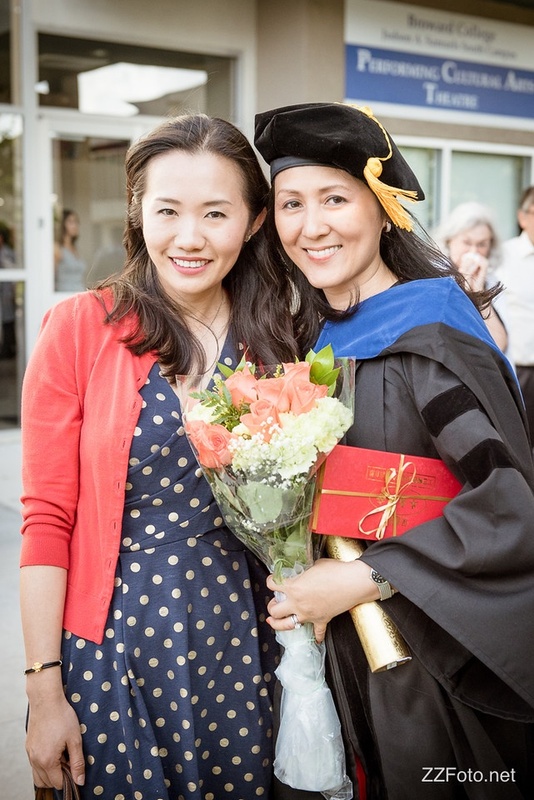 Vivian has been practicing as an acupuncture therapist and owner at Longevity Acupuncture for years. 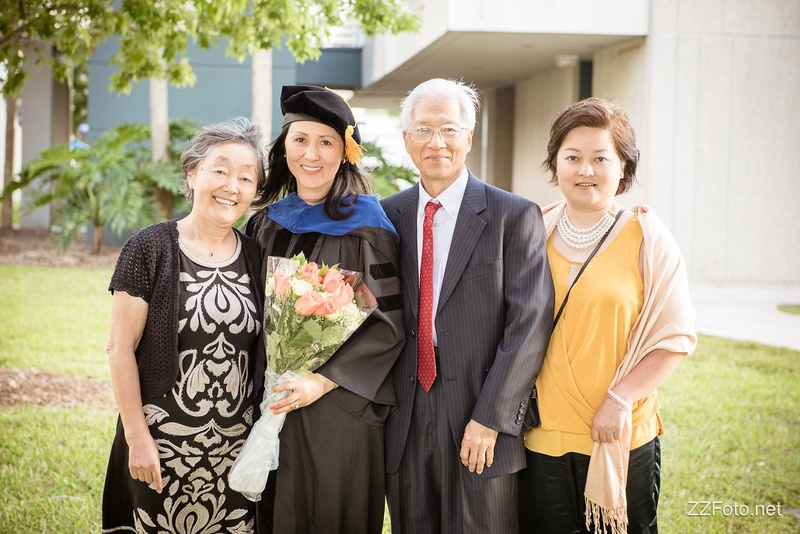 Congrats to your new doctoral degree. 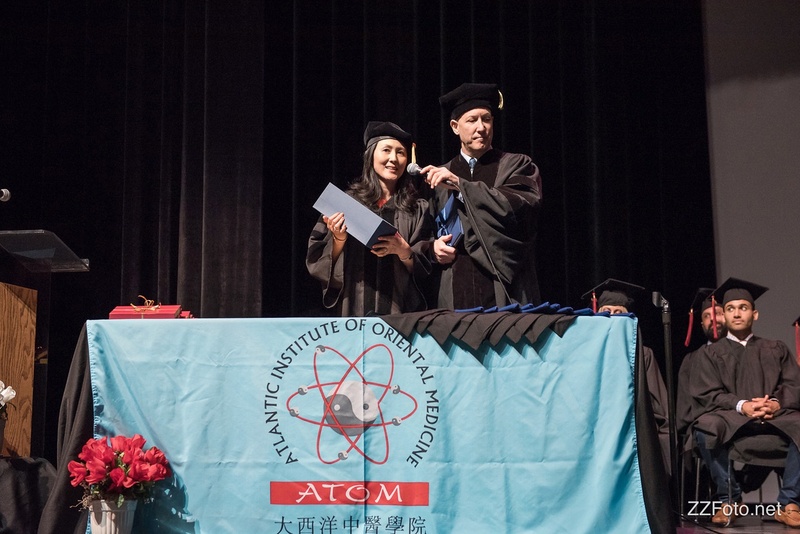 Your dedication and acupuncture and oriental medicine has taken your to a new high level! 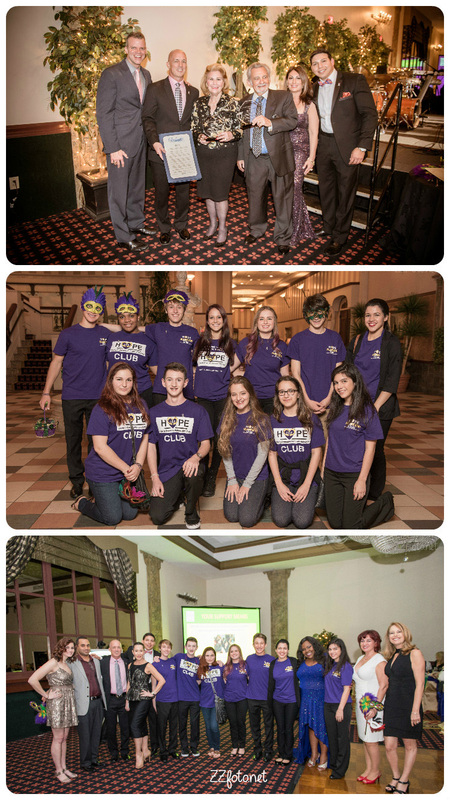 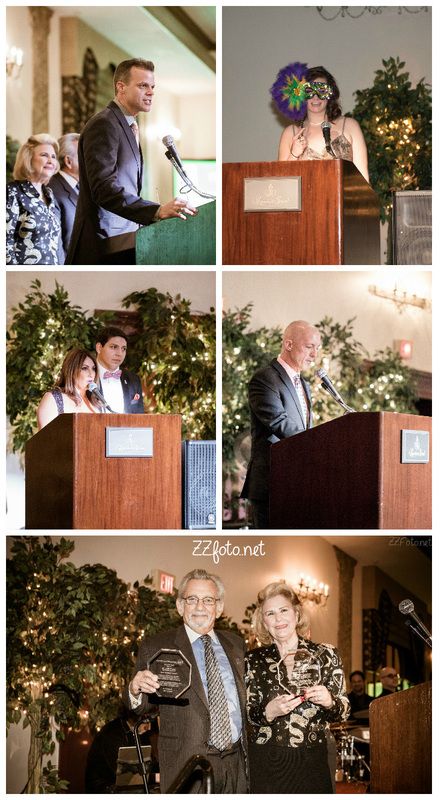 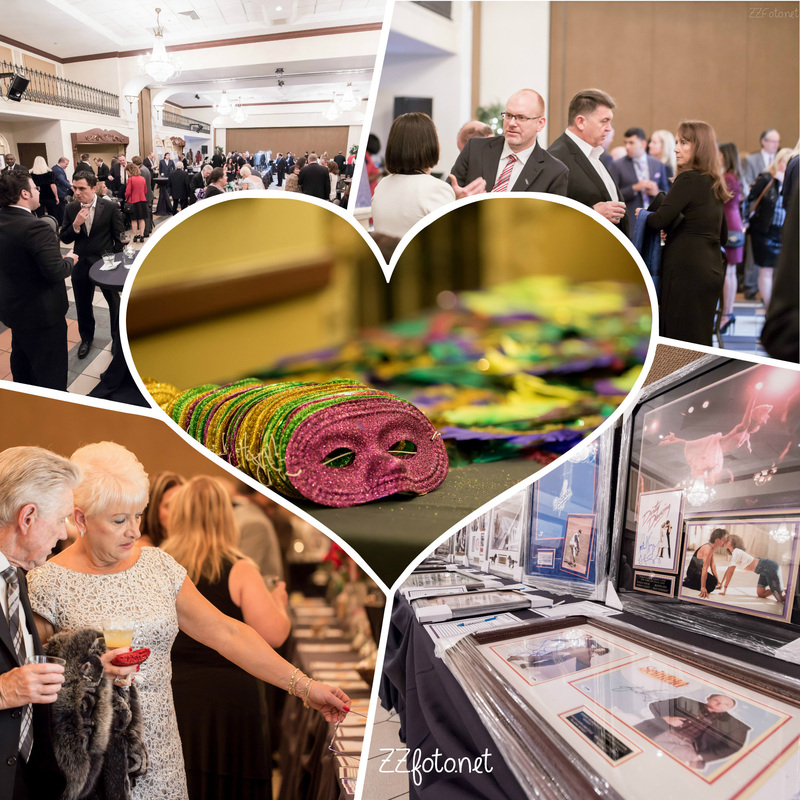 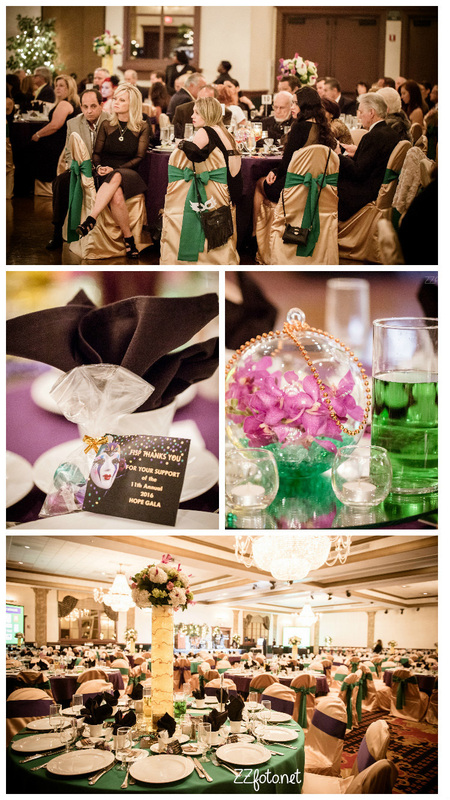 ZZfoto photographers recently served as the in kind photographers for the Hope Gala 2016 hosted by Florida Initiative for Suicide Prevention (FISP) in Signature Grand in Fort Lauderdale.